Lady Gaga - 'Applause' Lyric Video - Mother with Her Monsters! 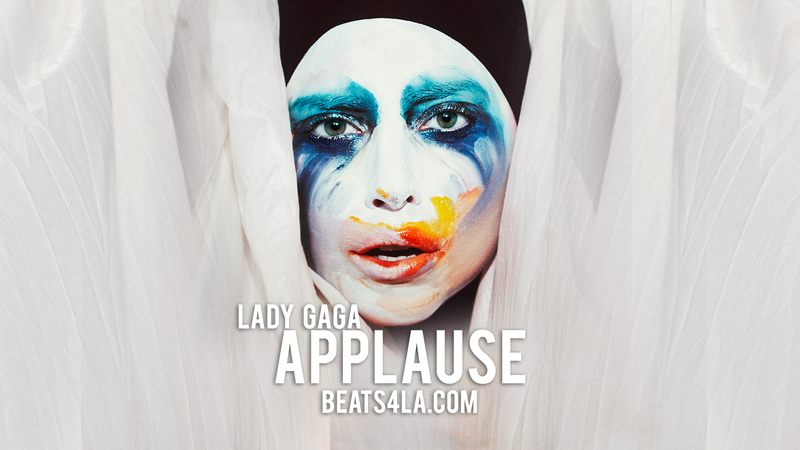 Lady Gaga – ‘Applause’ Lyric Video – Mother with Her Monsters! So if you haven’t been on planet earth this past week, you wouldn’t know that Lady Gaga released her lead single “Applause” for her upcoming album ARTPOP, a week early due to leaks. Well now that you know that info, lets get to the reason for this post. Gaga has released a lyric video for her single “Applause” that was shot at Mickys Weho at their Monday night Drag show! The lyric video was filmed by the Mother Monster herself and as she says it’s “A HAUS OF GAGA FILM,” read her tweet about it here. Watch the lyric video below and we love that one of our friends Courtney Act is in Gaga ‘Applause’ drag for the performance!